Ryukyu Life: I Took The Japan Travel Specialist Exams and Passed ! 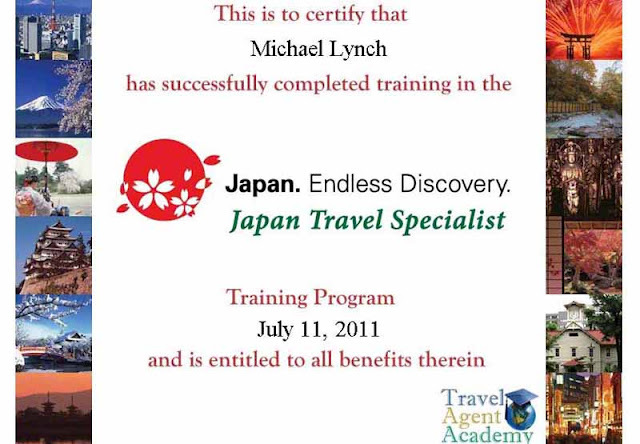 I Took The Japan Travel Specialist Exams and Passed ! Sure, I like to kid around and make jokes about things. That's just the way I am. 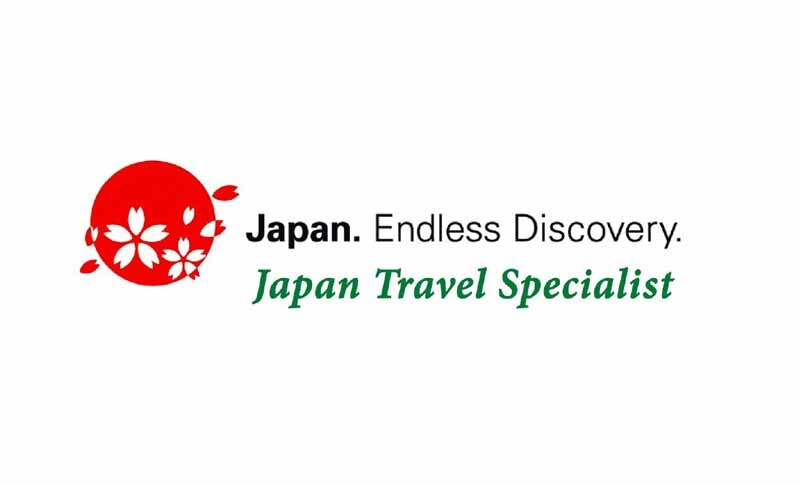 But, when it comes down to serious things, like trying to make myself a Japan Travel Specialist that's a different story. This is serious business. I want everybody to visit Okinawa, Japan. I can shoot all kinds of photos and show you what it looks like with my cameras. But, you don't get the real deal that way. So, I went to this Travel Agent Academy (online, of course) and took their exams. Ouch ! A few times, they really had me stumped and I thought I was going to fail. But, I guess I knew more about Japan than I thought I did. Some of the stuff, I probably absorbed by osmosis from living over this way so long. A lot of it I remembered from college days, like back in another century. Bet y'all thought I was just goofin-off over here, huh ? Well, I ain't. I'm a Japan Travel Specialist, now. Come on over, sometime and I'll show you around the place. We can even drink some beers together ! Does this mean that we have to start treating you with respect? Seriously - it would be great to visit (but I think it'll be a while before our next trip to Japan). Alas. Way to go ,Mike. You do good, Thank you for sharing the Wisdom ,as well as the Wit. AdelaideBen, If you don't have a tent, under a bridge is cool. If you ever plan a trip over this way, I'll hook you up. Gene, Thank you for being a loyal supporter. Well done Mike, I'll have an extra few beers at the bar to help celebrate. At least when I stagger home drunk to the wife, I can blame you this time.